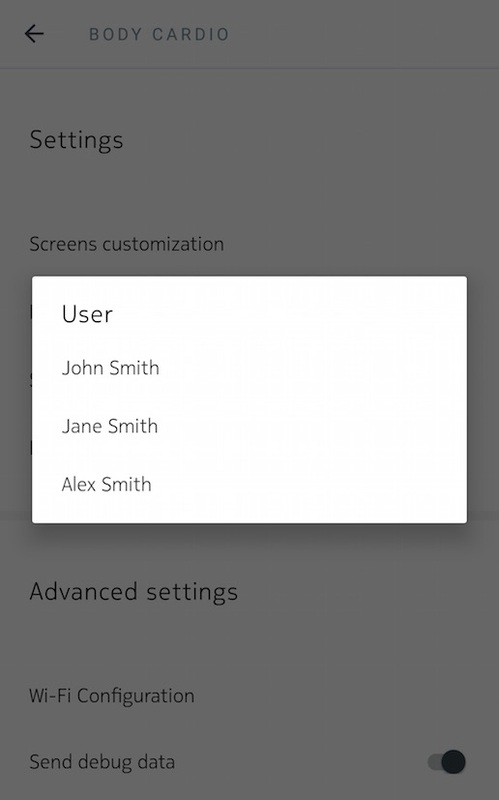 Tap the user profile for which you want to change the screen order. - Tap the black circles on the left to hide a screen. - Tap the empty circles on the left to display a screen. 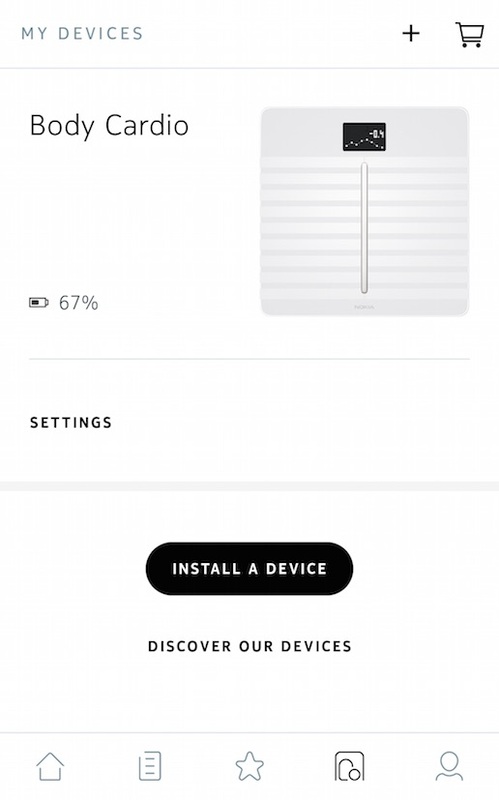 Tap and hold the icon on the right to drag a screen up or down. Tap the back button to confirm. 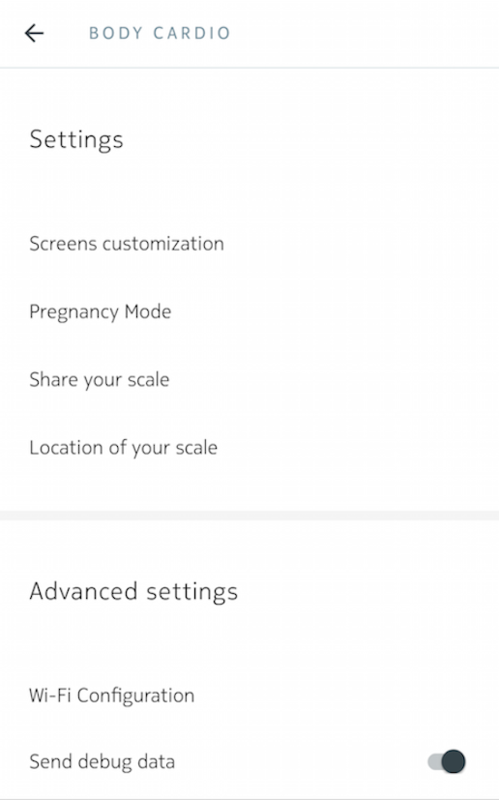 Weigh yourself once to synchronize your scale with the app and finalize the change. 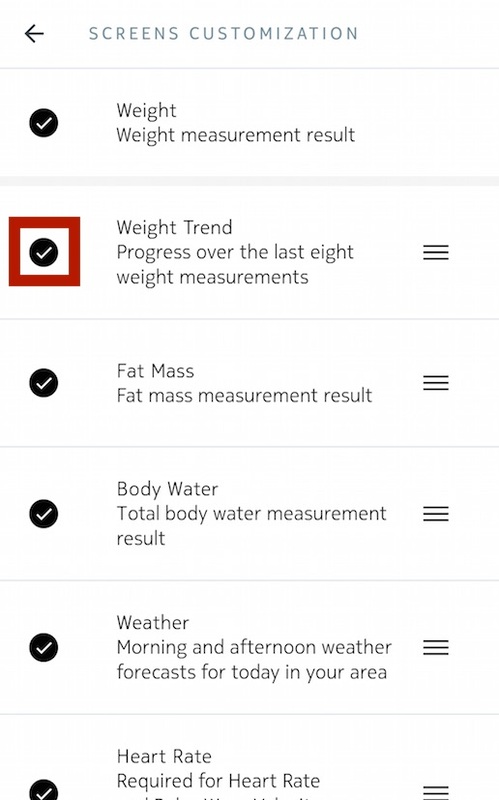 The change will be effective for your next weigh-in. 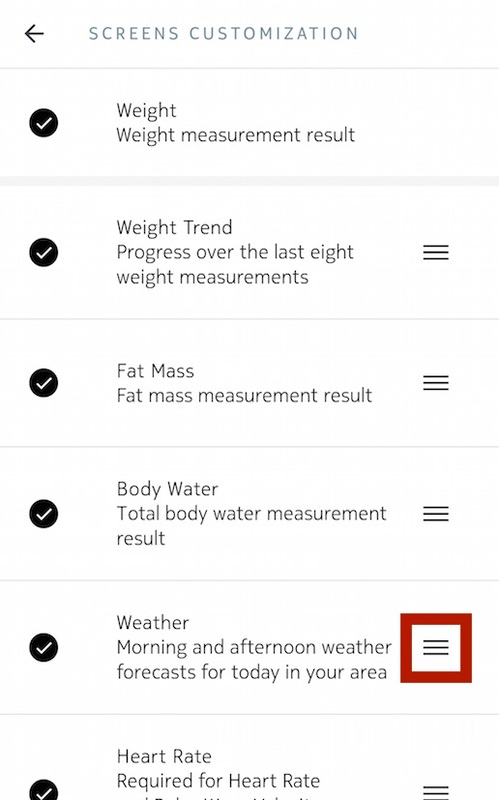 Note: You need to activate the heart rate screen and at least one body composition screen (body water, muscle mass, fat mass or bone mass) to receive a heart rate measurement. Body+ - What are the differences between the different scale models?